In this episode, Khrystyna continues her Ukrainian adventure by moving into her new квартира. 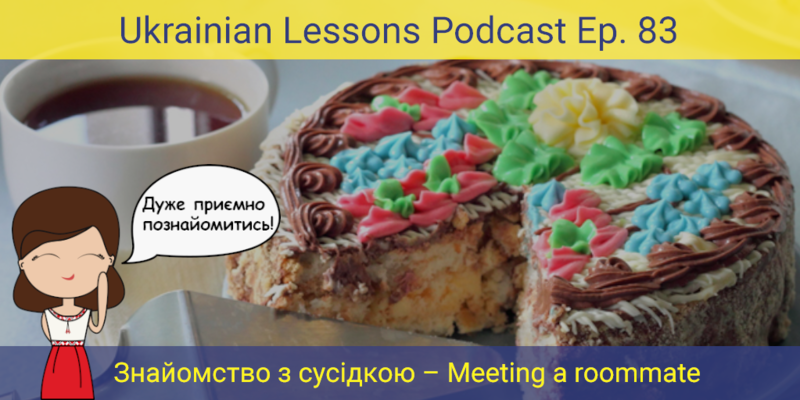 Listen to this lesson about meeting a roommate in Ukrainian, improve your vocabulary, train your conjugation skills and learn more about tasty Ukrainian desserts! Subscribe not to miss your free weekly Ukrainian lessons – http://www.ukrainianlessons.com/season3. 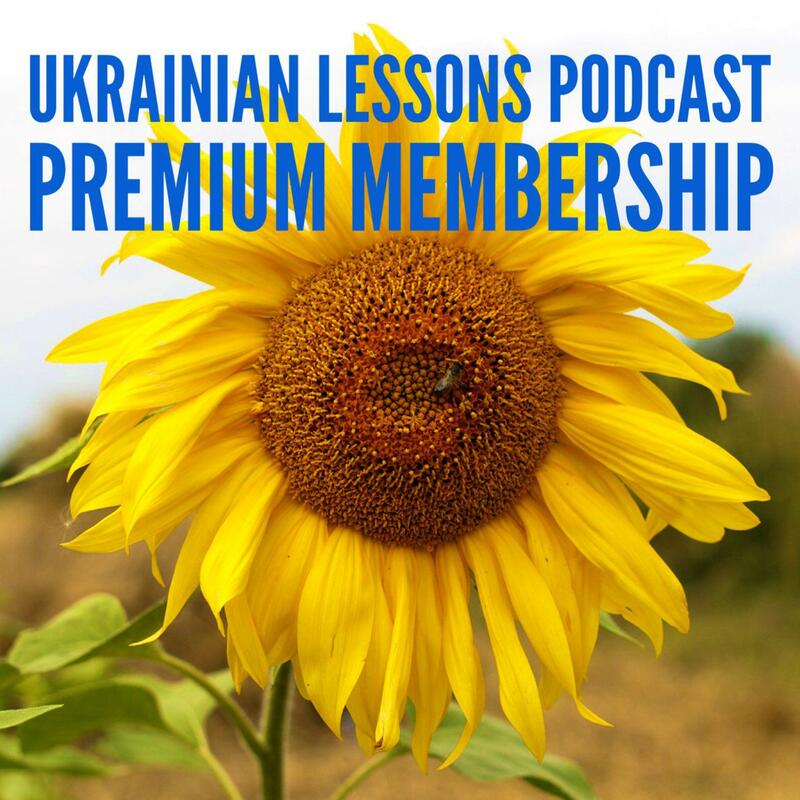 To become a member of ULP Community on Facebook and get weekly PDF lesson notes and flashcards every 10 episodes go to http://www.ukrainianlessons.com/premium. learn more about Київський торт and other Ukrainian desserts! Дякую, що слухаєте! – Thanks for listening! Rate us and leave a review on iTunes, Stitcher, Podbean or right here on the blog. Your ratings and reviews really help and I read each one. Transcript, Vocabulary List, and Flashcards! Vocabulary List: new words from the episode in a chart with English translation.